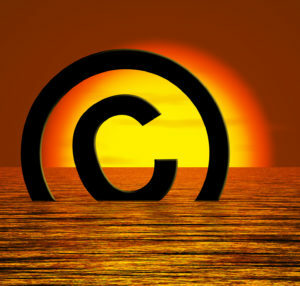 Join us on February 12 for a discussion on recent developments in copyright law with Melissa Kern of Frost Brown Todd. REGISTER HERE by February 7th at noon. Ms. Kern’s practice at Frost Brown Todd focuses on negotiating and drafting intellectual property agreements with an emphasis on copyright law, information technology, privacy and information security.